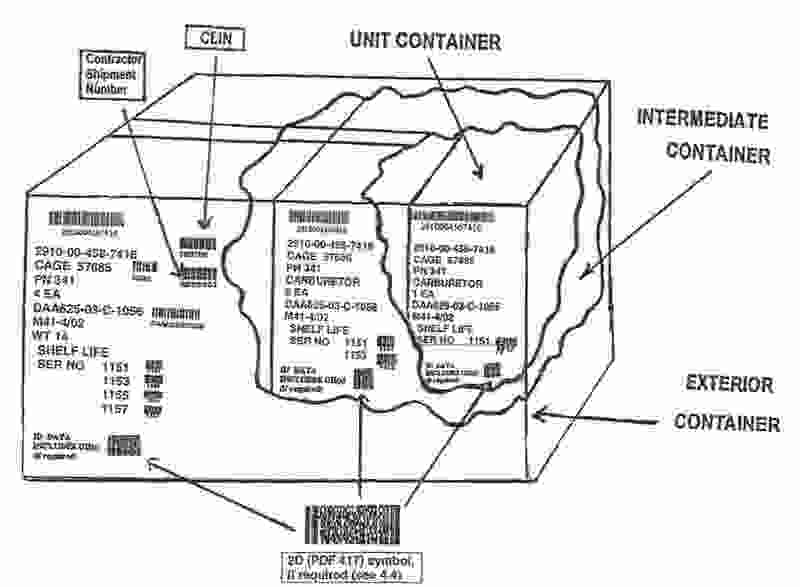 We provide SOLUTIONS to all of your DOD marking and packaging needs - GUARANTEED. Our customers say after a minute or two of conversation "You are my new best friend". We absolutely make your DOD packaging and shipping problems GO AWAY. We don't charge for problem solving and we have the best prices for Tags, labels and packaging. RFID and UID Tags, MIL-STD-129 and GSA labels available. Effective OCTOBER 1, 2011, All non-compliant passive RFID shipments will result in a negative impact to suppliers past performance history. Copyright 2008 OSSCOProducts.com. All Rights Reserved.